Oxford Oaks is a gated family community with a private recreation and postal facility. 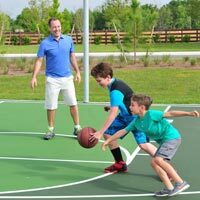 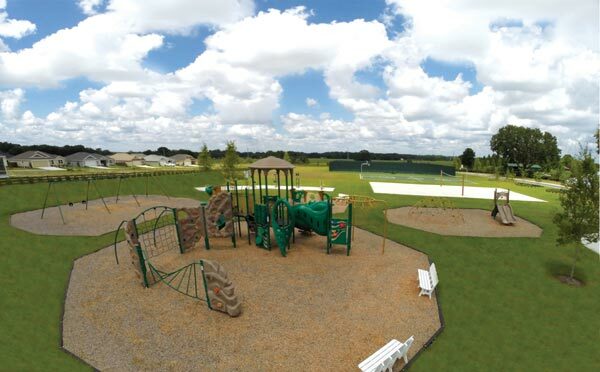 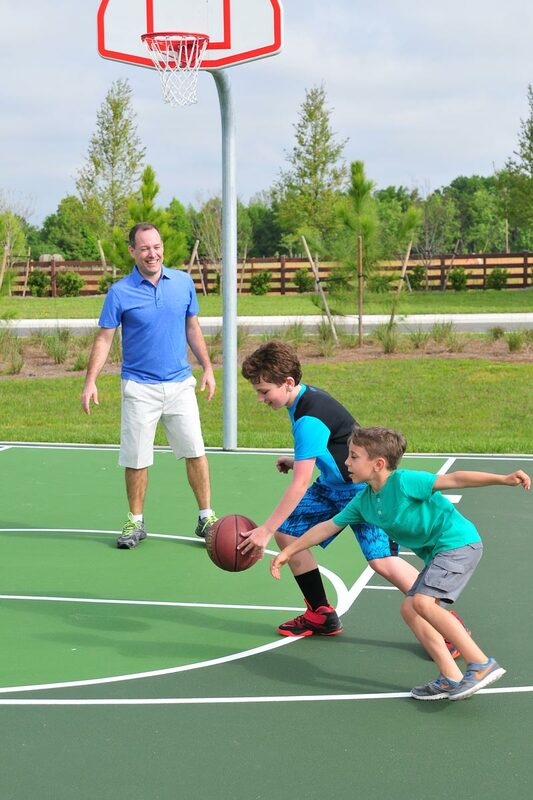 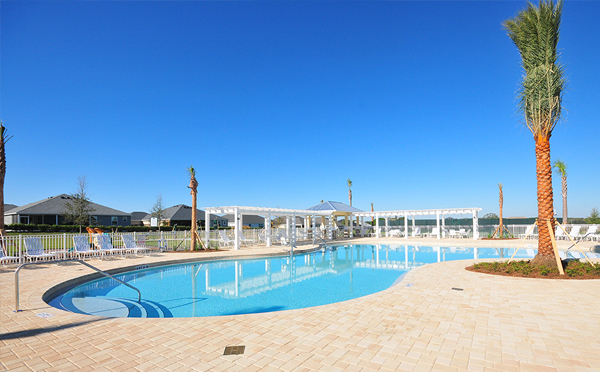 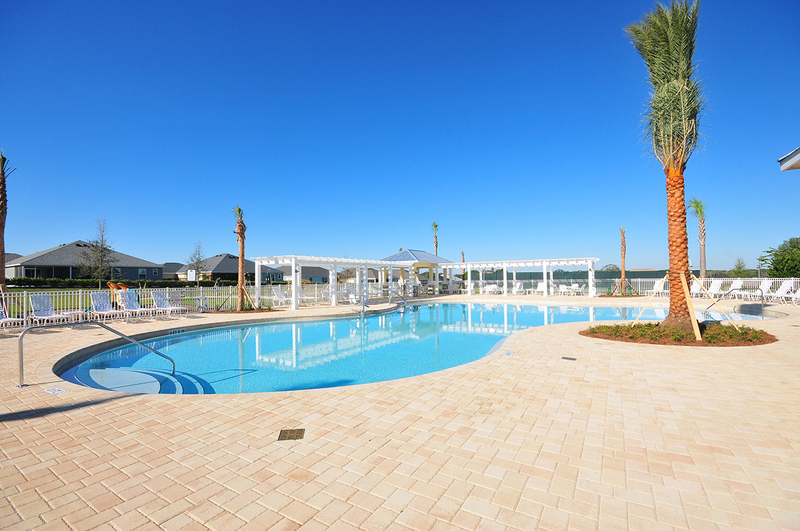 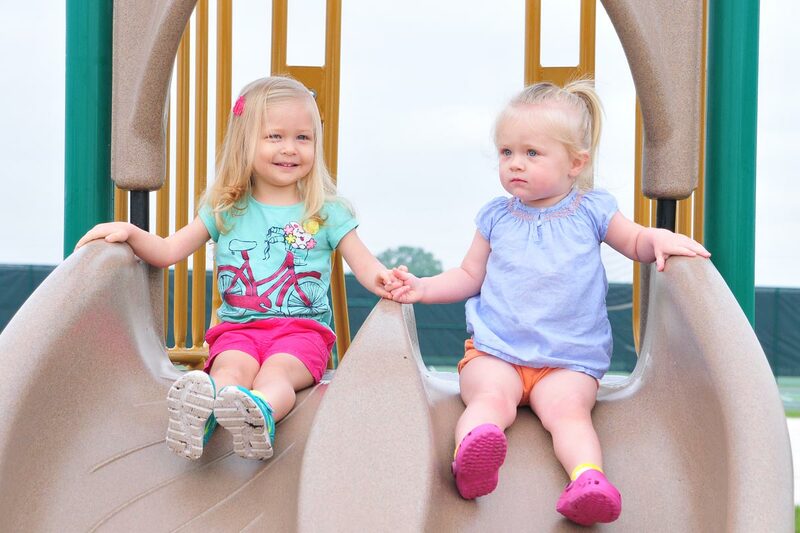 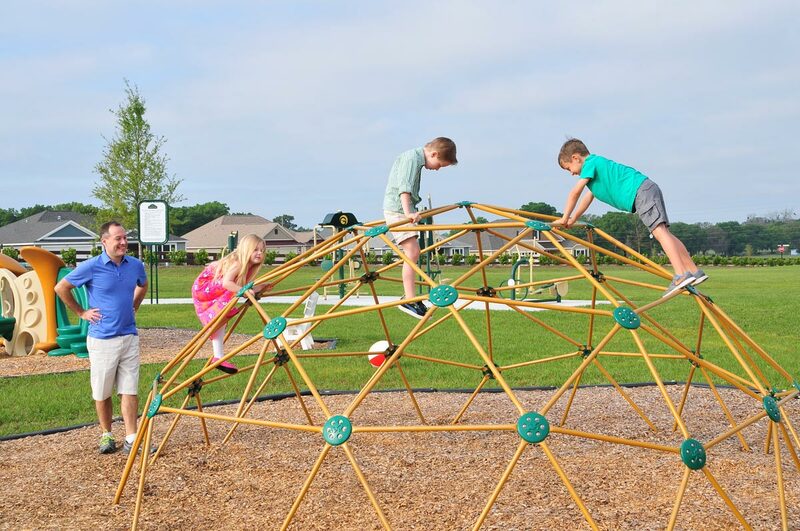 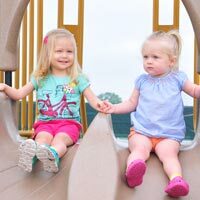 The recreation complex features a full size tennis and basketball court, resort style pool, jungle gym and outdoor fitness equipment sure to please both the kids and grown-ups alike. 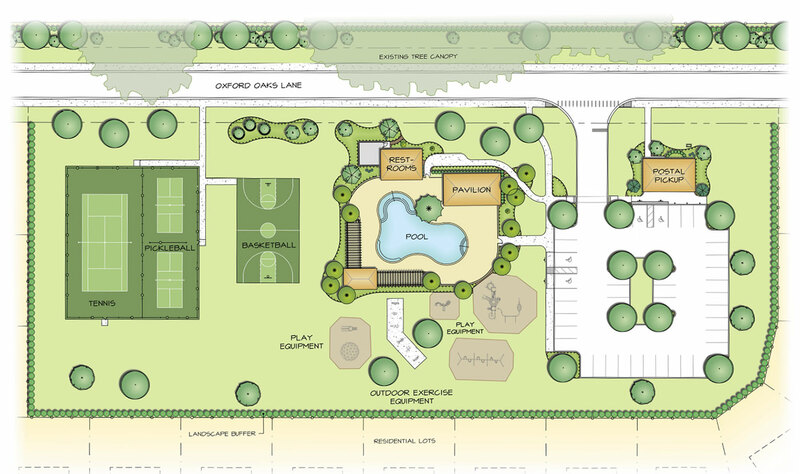 There is also an outdoor pavilion for hosting BBQs and picnics with plenty of area to toss the football or organize a soccer game!